A California Trucking Company Since 1922: Asbury Transportation, Inc.
For nearly a century, Asbury Transportation service has served the California, Nevada and Arizona trade lanes with its company-owned fleet of trucks and trailers. 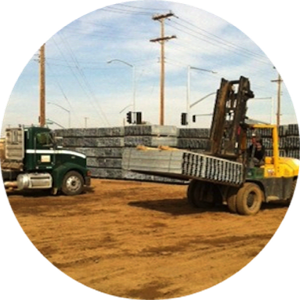 Strategically located in Bakersfield, California, we are in close proximity to main interstate arteries which enable us to offer same-day freight service on all of our routes. Asbury clients get the best of both worlds. 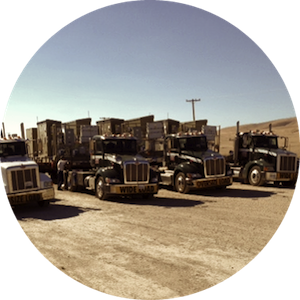 Our company-owned trucks and trailers can handle your standard day-to-day flatbed shipments as well as oversized and specialty loads. Flatbed trucking services with 22 trucks and 110 flatbed trailers to ship your bulk loads. Low-bed, drop-deck and double-drop-deck trailers to accommodate heavy and oversize shipments. Hot Shot truck and trailer service with 23,000 lb. capacity offers faster service and lower cost than larger trailers. BSNF and Union Pacific rail siding located on-site for fast and easy transloading. 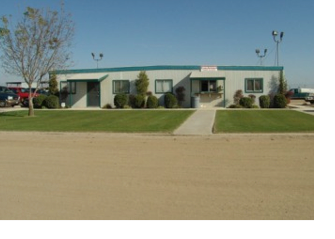 Logistics and warehousing services including 25-acres of outdoor storage and inventory management. Port and Dock services at the Port of Los Angeles and Long Beach for your entire ocean break bulk cargo. Our customers consistently recognize Asbury for on-time pick-up, delivery, and outstanding service. 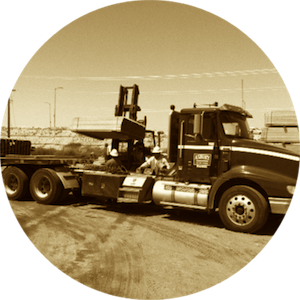 That is why Asbury Transportation is the industry leader of flatbed trucking companies in California.